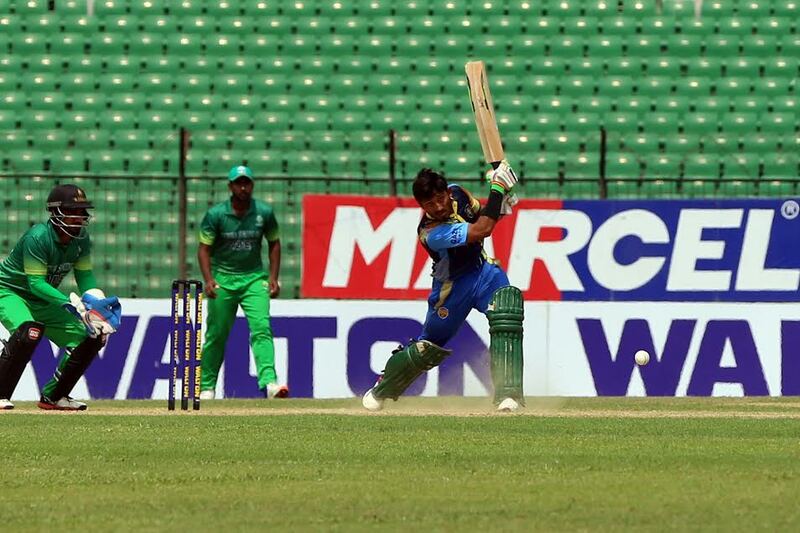 Legends of Rupganj claimed the top spot of the points table for the first time in Walton Dhaka Premier Division League 2018-19 as they beat defending champion Abahani Limited by 6 wickets in the round 10 match at Sher-e-Bangla National Cricket Stadium. Prime Doleshwar Sporting Club and Lt. Sk. 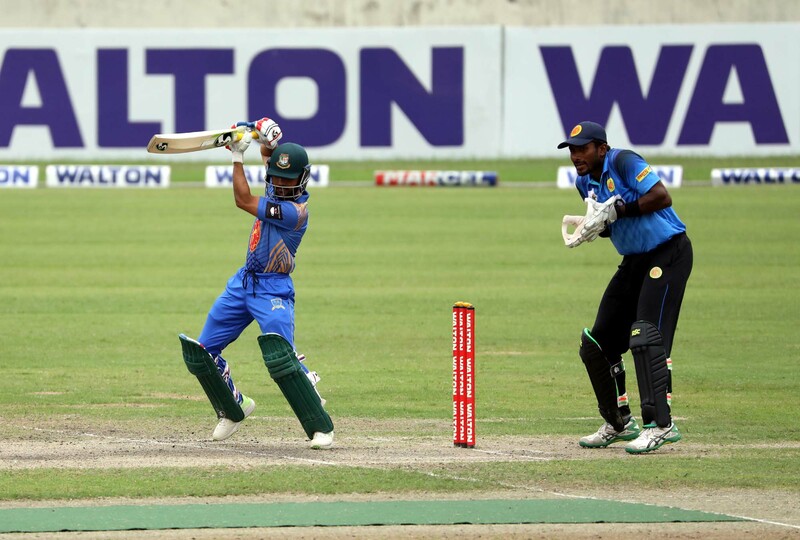 Jamal Dhanmondi Club Ltd. have won the other two matches of the day. 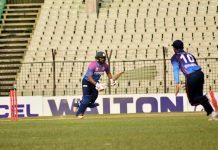 Result : Legends of Rupganj won by 6 wickets. Result : Prime Doleshwar Sporting Club won by 5 wickets.